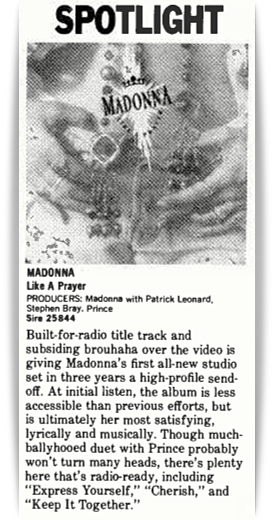 On March 14 1998, Madonna’s Ray of Light album was reviewed in Billboard magazine. 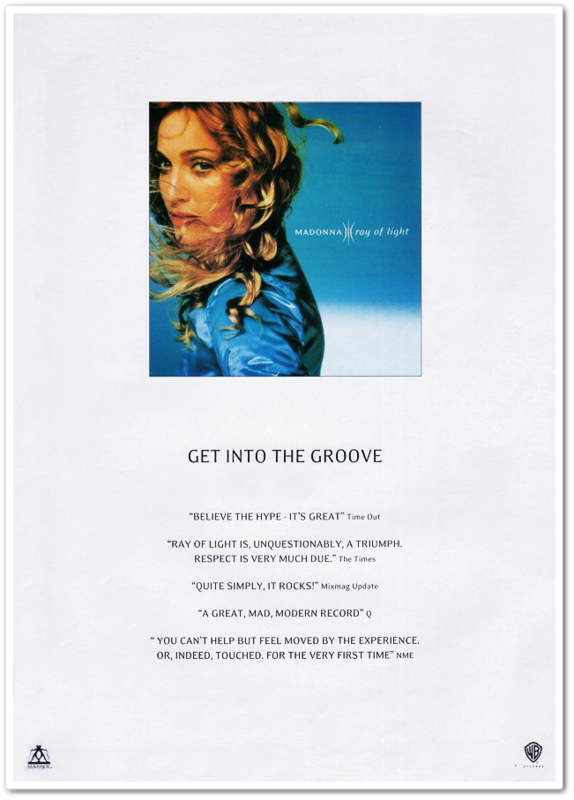 The Ray of Light album would debut at #2 in the U.S. the following week, being held back from the top spot by the blockbuster soundtrack for the film, Titanic. 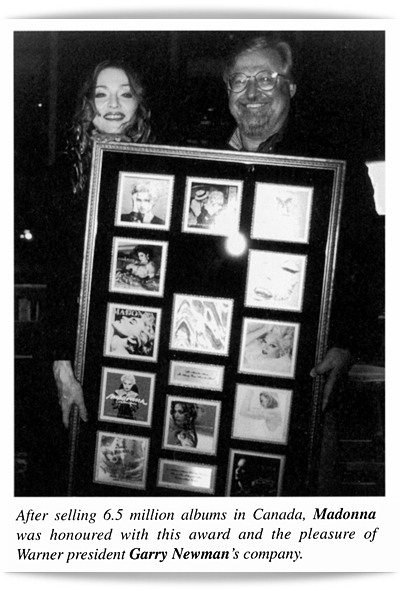 Meanwhile in Canada, the album would enter the chart at #1, pushing Titanic into the runner-up position. 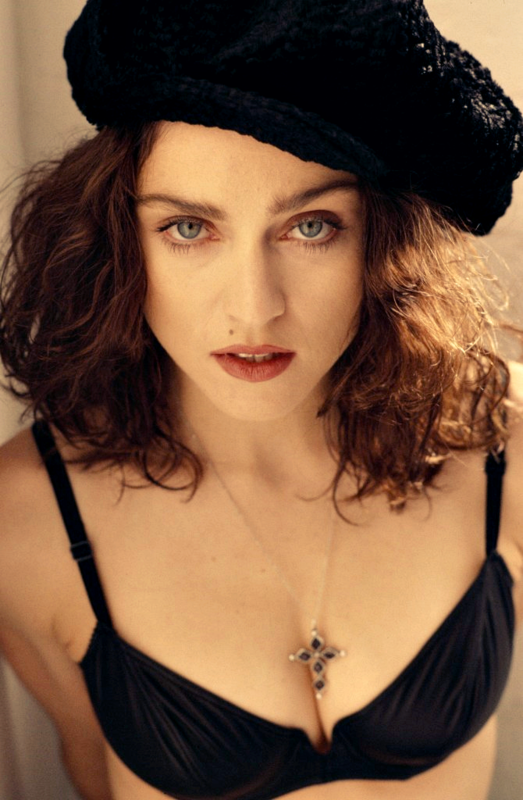 On December 12 1986, Open Your Heart was released in North America as the fourth single from True Blue. 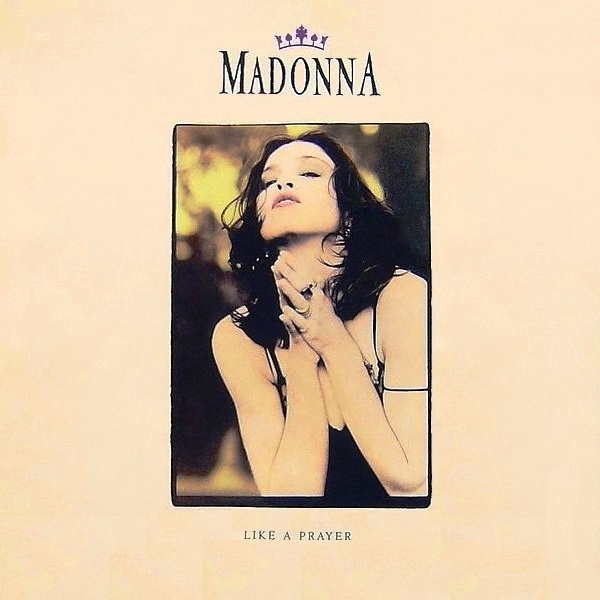 The song was written by Madonna, Gardner Cole & Peter Rafelson and produced by Madonna & Patrick Leonard. 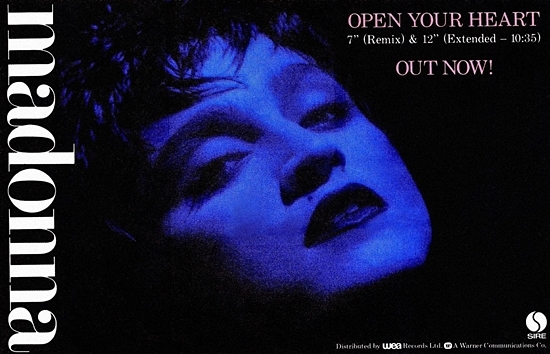 The single’s worldwide b-side, White Heat, an album track from True Blue, developed a relatively high profile due to its inclusion as the flip-side to two of Madonna’s #1 hits–the aforementioned Open Your Heart and 1987’s Who’s That Girl, released only six months apart. 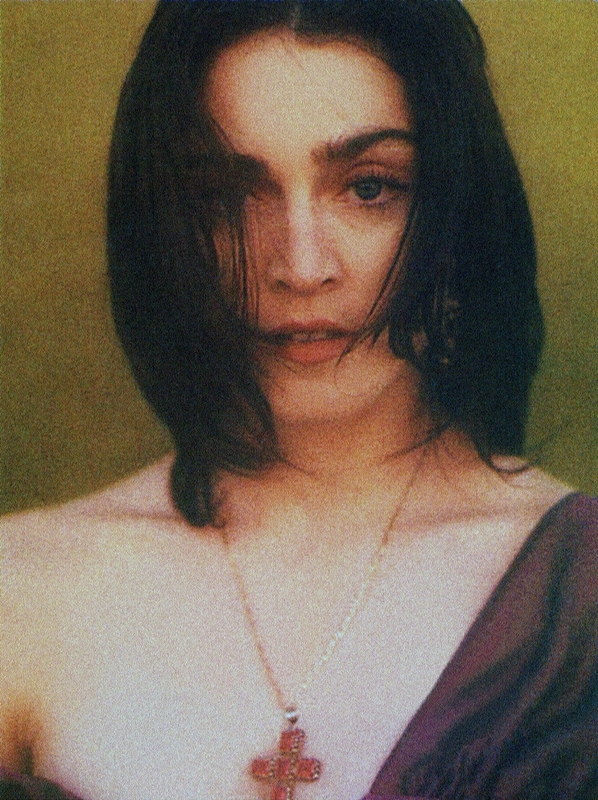 Gaining further exposure as a set-list staple during the Who’s That Girl Tour, the live performance of White Heat foreshadowed some of the dramatic elements that Madonna would expand upon in future tours. 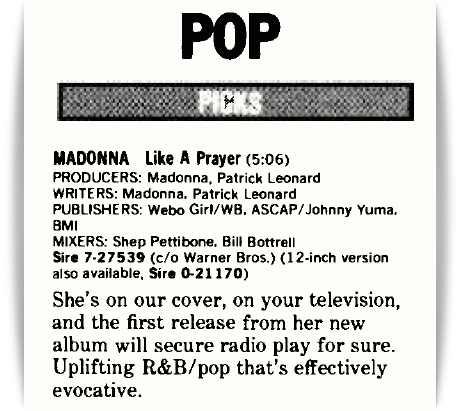 White Heat’s original submission for copyright was registered to Madonna & Leonard under the working title Get Up, Stand Tall with a 1985 date of creation. 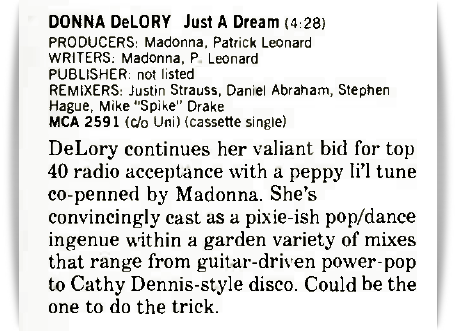 Notes from the registration on file also list the title Dangerous–but it is likely just another working title that was being considered rather than a separate recording. 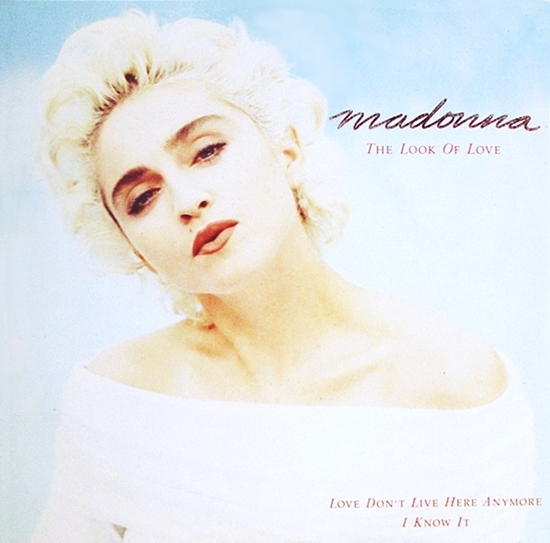 White Heat is thought to have been among the earliest songwriting collaborations between Madonna & Leonard to be completed, coming shortly after their first composition, Love Makes The World Go Round, surfaced during Live Aid in the summer of 1985. 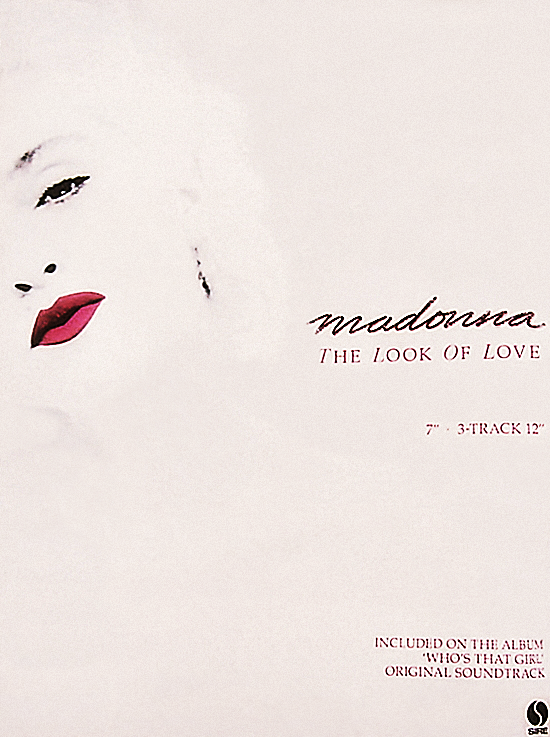 The sequence of the registration numbers for the two songs suggests that they may they have been completed within a month or two of each other. 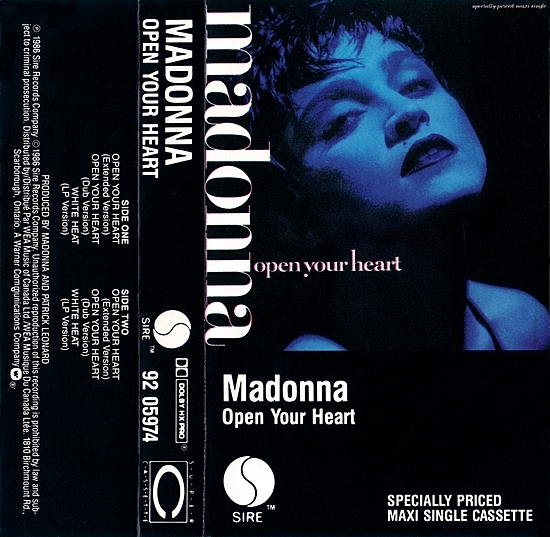 Madonna’s version of Open Your Heart (which she revised from the Cole/Rafelson demo) is also thought to have been recorded with Leonard during the same time period. The liner notes of True Blue dedicated White Heat to actor James Cagney, who in 1949 played ruthless, deranged gang leader Arthur “Cody” Jarrett in the Warner Brothers film, White Heat. 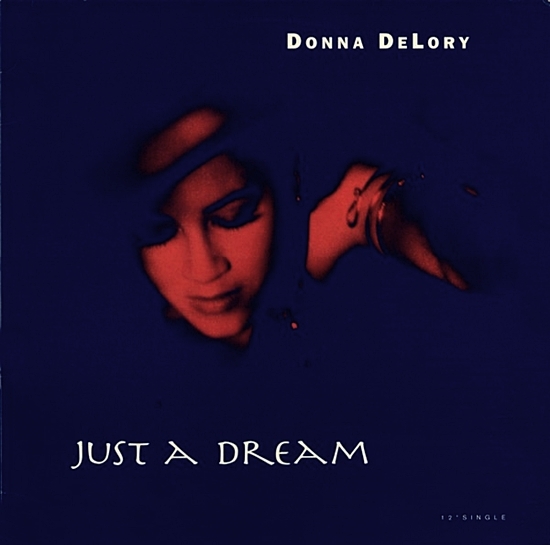 Several clips of Cagney’s dialogue from the original motion picture were used in the song for dramatic effect.